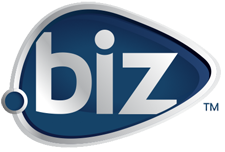 .BIZ stands for Business and is considered a generic Top-Level-Domain (gTLD). This page was last modified on 12 September 2017, at 08:04. This page has been accessed 31,554 times.